Location: Depot Ave. and SW 4th Ave.
SW 3rd Street is an important, though often overlooked, corridor which runs through the heart of the Porters community and provides an important connection between Depot Park, Downtown and the Innovation Square area. The CRA has pursued infrastructure improvements along this corridor as a means of supporting both redevelopment and economic development within the urban core. Coordinating with the neighborhood and with outside agencies has paved the way for critical infrastructure and utility improvements that will support both the local community and the larger economic development capacity for the city as a whole. 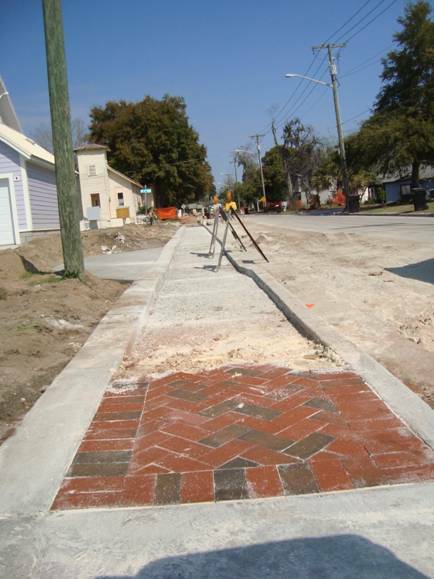 The project was under construction from January through Autumn 2011, The CRA’s SW 3rd Street project maximizes synergies between the CRA and the electric and water/wastewater utilities. The project includes major infrastructure upgrades to both the electric and water systems. This utility work not only provides improved services to the Porters community, it also installs critical infrastructure connections that will make development at nearby Innovation Square possible. 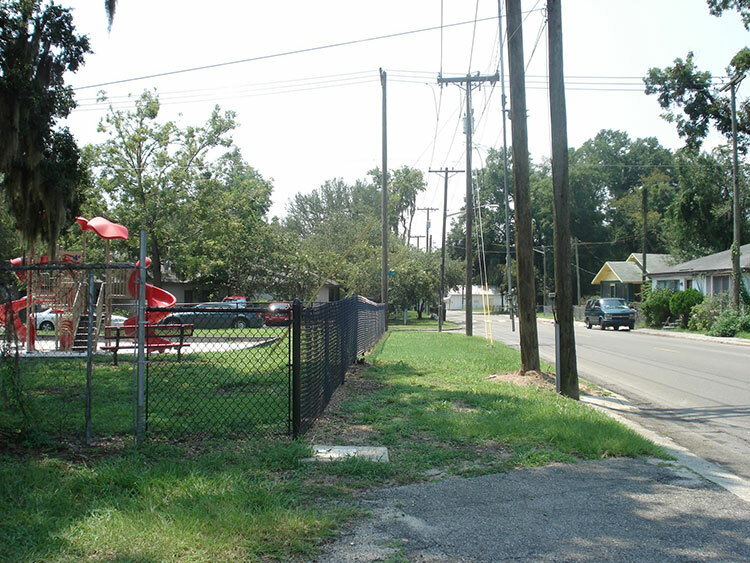 The project also includes roadway resurfacing, undergrounding of utilities, installation of decorative lighting fixtures, and construction of brick sidewalks.